A passionate teacher is to be someone in love with the field of knowledge, deeply stirred by issues and ideas that challenge our world, drawn to the dilemmas and potentials of the young children who come to class each day. 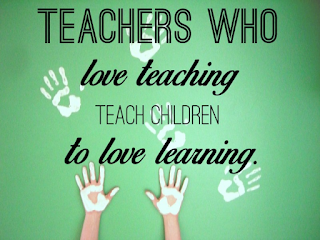 Teachers must be passionate about their field of knowledge and issues facing the children. Teachers must create strong relationships with their students, respect, requirements and create a classroom environment that promotes interest, and provide students opportunities to take ownership of their learning. This can be cultivated by involving students in the design of collaborative projects that both requirements and address student interests and concerns. Teachers need to give students meaningful challenges in the classroom rather than rote or mechanical activities. A passionate teacher has a combination of essential qualities like being accountable, adaptable, caring, compassionate, cooperative, creative, dedicated, empathetic, determined, forgiving, generous, inspirational, fearless, organised, passionate, patient, resilient, resourceful, joyful, kind, trustworthy and a continuous learner. A great teacher communicates and networks with the students since that provides a natural support system to students who share similar passions. A passionate teacher can pull the best out of every student. A teacher must inspire them to become better students and optimise their time in the classroom. 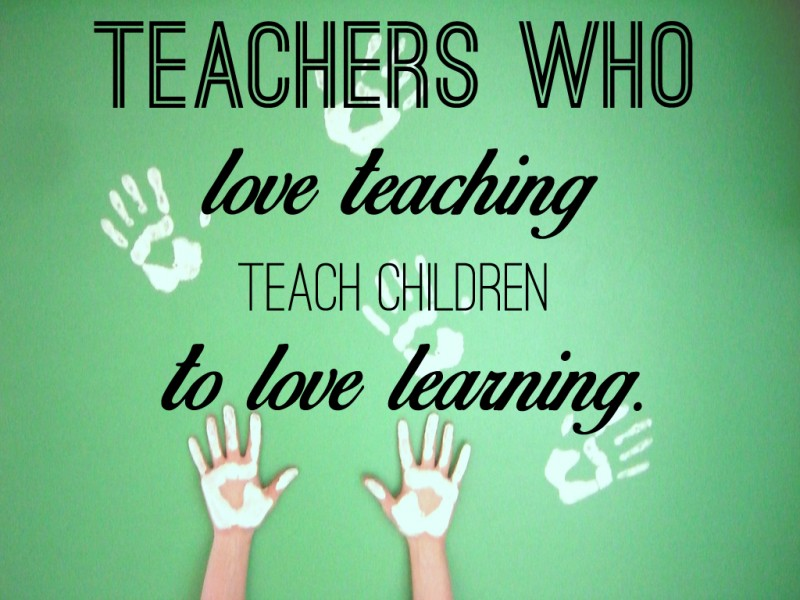 A passionate teacher takes an equal interest in all students and helps turn them into the best versions of themselves.A great teacher makes connections that will potentially last a lifetime. A teacher must understand that each student is different, and it is imperative to embrace those differences that often make them exceptional. A passionate teacher not only teaches students the required curriculum but essential life skills as well. They can take a variety of styles and mould them into their unique style to meet the needs of the students at any given time. Teachers should incorporate humour and storytelling in their lessons which will keep students interested in learning.A good teacher should show an interest in their students' lives outside of school, talk to them about their interests and extra-curricular activities that they participate in. One should be considerate while assigning homework .Think about the extracurricular activities occurring on that particular day and try not to overburden the students. Go the extra mile, communicate with parents. Teachers must be innovative motivators capable of getting even the most reluctant learners to be successful. They should make goal setting a component of their instruction. Encourage ambitious students to set higher goals and help students that lack the confidence to set smaller obtainable goals that will build a foundation for success. Teachers provide character education. They must include character education within their curriculum. The teacher should lead this cause by example to the same character or principles that they work to instil in their students. In this way, a passionate teacher can make a child ready to face the world. A good teacher is like a candle: It consumes itself to light the way for others. The book was recommended holiday reading for the school staff at DBN Schools in Jammu. This review is written by Girja Koul and you may write to her by email gkl.av@dbntrust.in .